Have you ever heard a chiropractor talk about the garden hose theory? 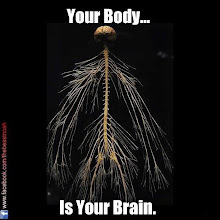 It's not really a theory, but it provides a simple visual to explain chiropractic. 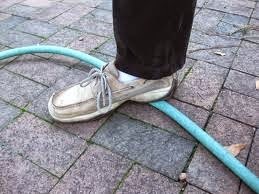 Stepping on a garden hose shuts down water flow. Bending or kinking a hose does the same thing. Chiropractors use the garden hose illustration to explain how nervous system communication is disrupted by the pressure of a jammed or fixated vertebrae. Chiropractic researchers who have never provided care to first time patients hate the garden hose theory. 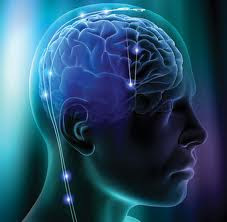 They would rather talk about disafferentation, mechanoreceptors, and nociception. Got that? There is a mild rivalry between the field doctors and university researchers. As a front line doctor who hears many stories of people suffering from chronic conditions, I naturally encourage them to visit my office. When someone looks at me with puzzlement, I have to come up with a quick and concise reason. Most people have the chicken and egg idea about chiropractic. First they fall and then their back hurts. We can take the chicken and egg story a bit farther to help someone understand how chiropractic has much wider benefits. 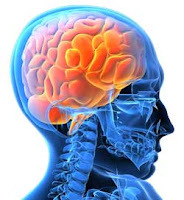 The researcher would prefer to lecture about long term disafferentation of the subluxation causing a break down of homeostasis, thus setting up the body for a disease. I would rather use the garden hose idea and explain how years of stress and injury put enough pressure on the spine to make the nervous system shut down the healing response. If the garden hose theory helps somebody realize the garden can wither away and become overrun with weeds, that person may decide to take a keener interest in his or her health. It does not matter how old or busy we are. We should not take for granted the healing reserves of the body. 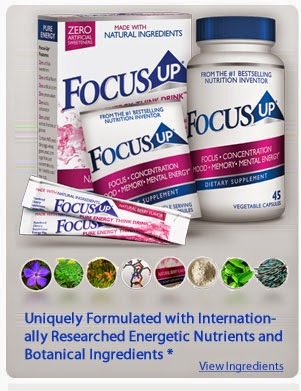 When life is rushed with different priorities taking center stage, we do plenty to wear out the body's nervous system. Life is more important than fancy terminology. I would rather talk with people about their lives, helping them come to terms with the stresses they have control over. It is crucial to share how chiropractic plays an important role in stress management. 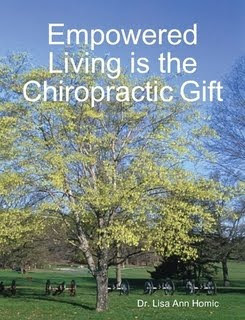 Folks who experience the benefits of chiropractic adjustments tell me how it works for them in their own words. They feel the tension in their bodies become released. It has been described as a rubber band being relaxed so a person can feel more calm and refreshed. What they understand very well is that they don't have to let stress weigh down their spines. It doesn't take long for the body to alert us with pain, fatigue and illness. Certainly ignoring the body's hints can be worse. I only hope I don't hear people say they are sorry they waited so long before coming in. At this point the garden hose theory is out. Now it's more appropriate to use the theory of the tangled string of lights. If you ever had to unravel a set of lights that are twisted into terrible knots you know I mean. To maintain health and manage the effects of stress, you are invited to experience how chiropractic can turn up your healing power.